Paul Gascoigne broke down in tears over the death of his nephew on Good Morning Britain this morning and fans were left heartbroken. The 50-year-old former international player has publicly battled his demons, which have dogged him throughout his football career. But this morning he faced things head on and bravely tackled some of his own issues, as well as the tragic death of his young nephew last year. The football legend spoke to Piers Morgan and Susanna Reid on Good Morning Britain, as part of a Men’s Mental Health awareness week segment and courageously delved into some upsetting moments from his past. Last April, his nephew – Jay Kerrigan – sadly overdosed on morphine pills, taking his own life, which Paul described as the ‘worst year’ of his life. At this point, host Susanna stepped in to try and comfort Paul who was crying and trying to push through the extremely difficult situation. I’ve just had a terrible year. I’ve had these blips and things got the better of me. Then I had these tours and the drink got the better of me. The ex-footballer explained how he’d struggled to cope after the death of his nephew as he’d tried to help Jay in dealing with his own issues with mental health – Jay’s family tried to section Jay under the Mental Health Act, but were unsuccessful. I’ve had a good life, just this year’s has been worse. Probably the worst of my life. The fact with his death was he ordered his pills over the internet. He took them, went to his girlfriend’s and then he never woke up. 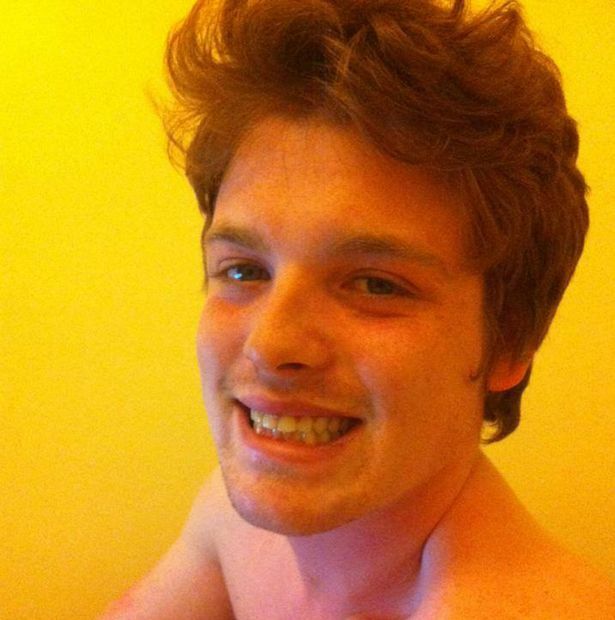 Gazza had been close to his nephew – the late son of his sister Anna – and felt Jay’s mental issues mirrored his own widely reported problems. After Jay’s sad passing, Gazza revealed how he’d found it even harder to stay sober – after struggling with alcoholism for years – and confessed how he’d fallen off the wagon due to feeling alone. Fans were left devastated by the footballer’s openness and what must have been a heartbreakingly difficult situation to deal with. 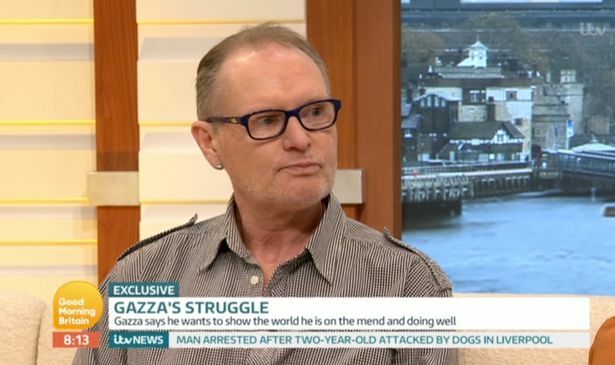 Hopefully Gazza will seek the help he needs in order to deal with this horrendous ordeal and of course our thoughts go out to him and Jay’s family. Visit Mind for help and advice.